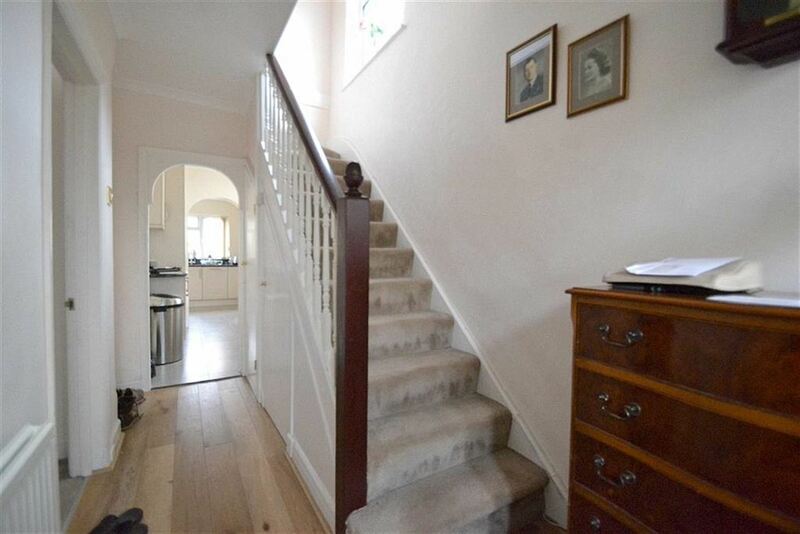 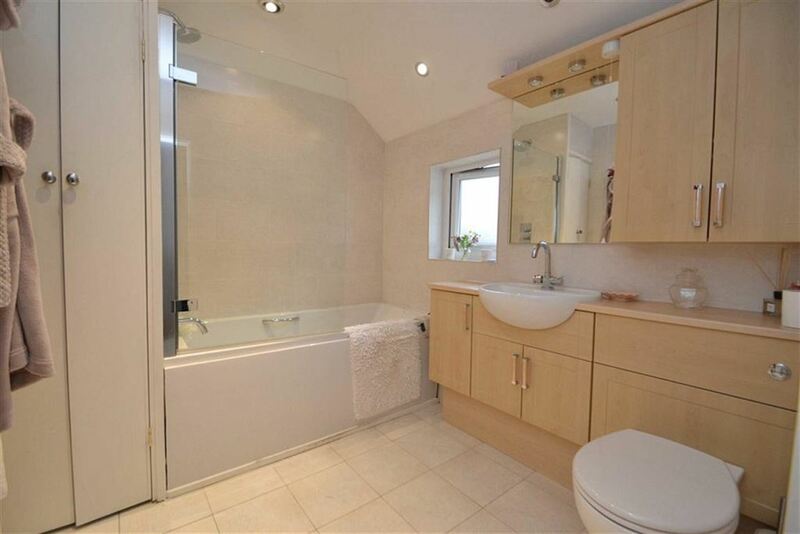 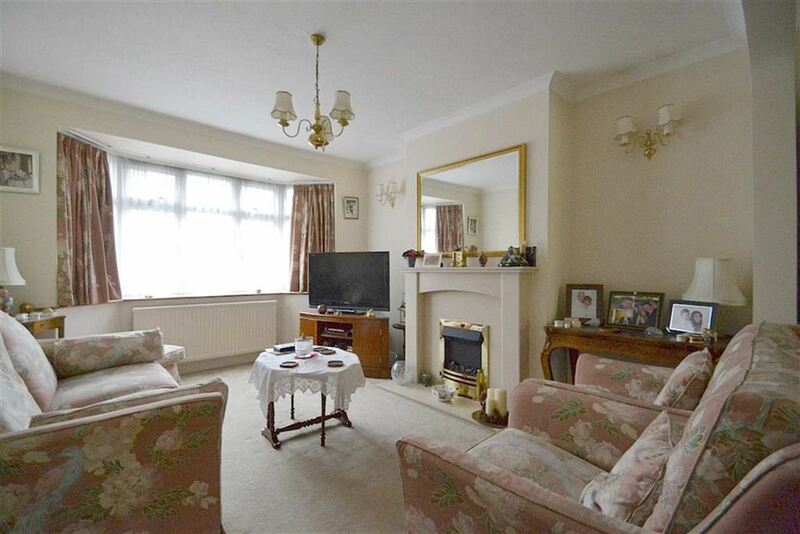 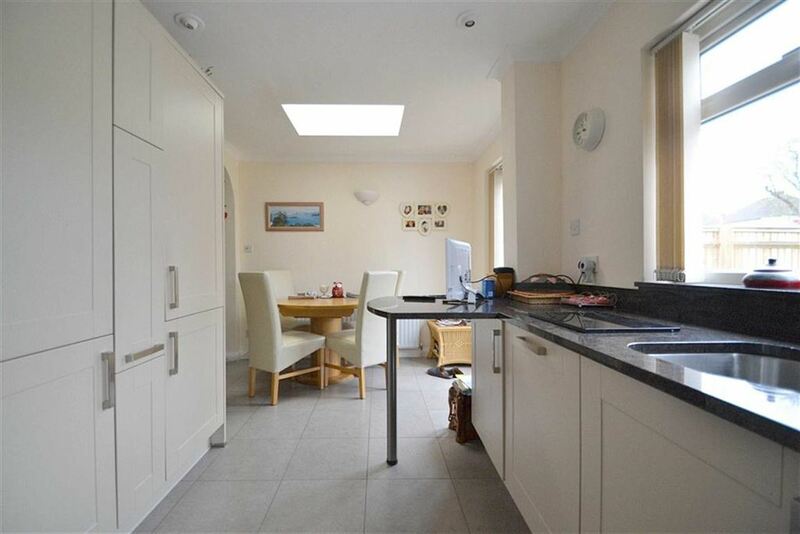 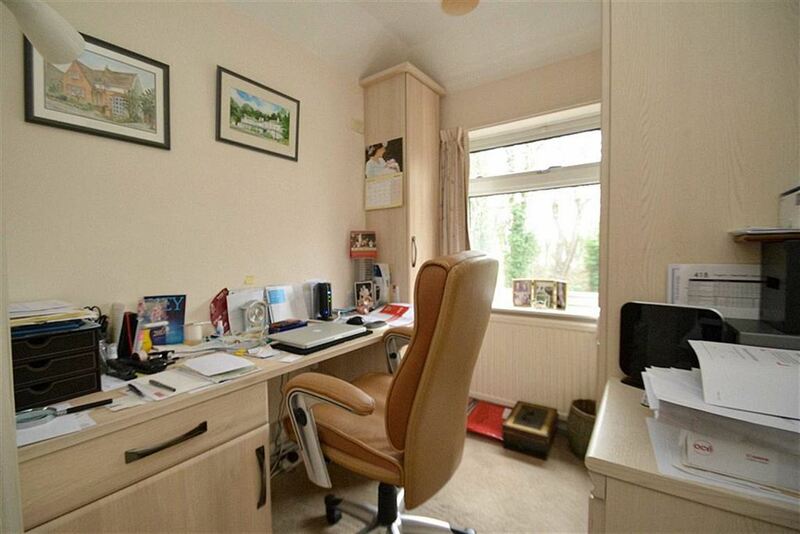 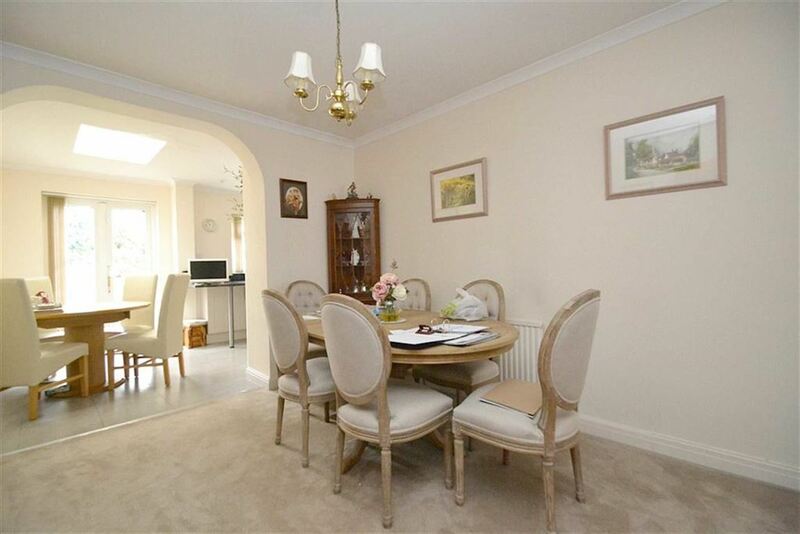 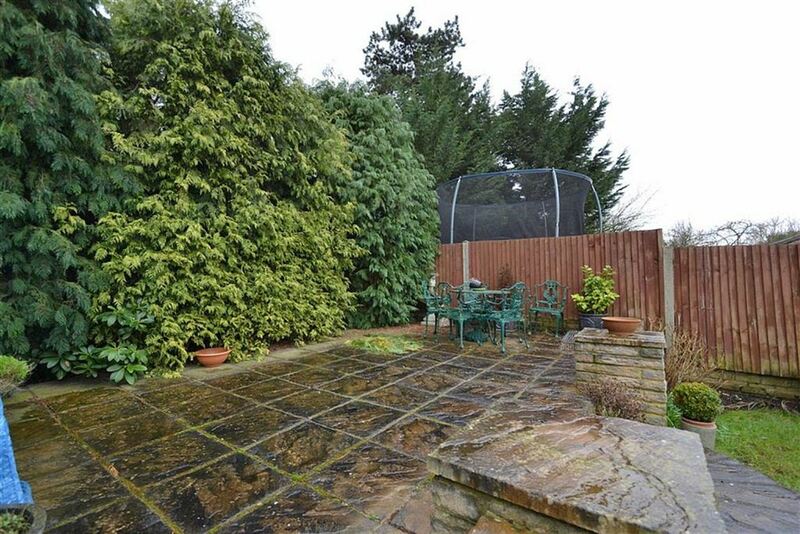 This tastefully refurbished four bedroom family home is presented to the market with no chain. 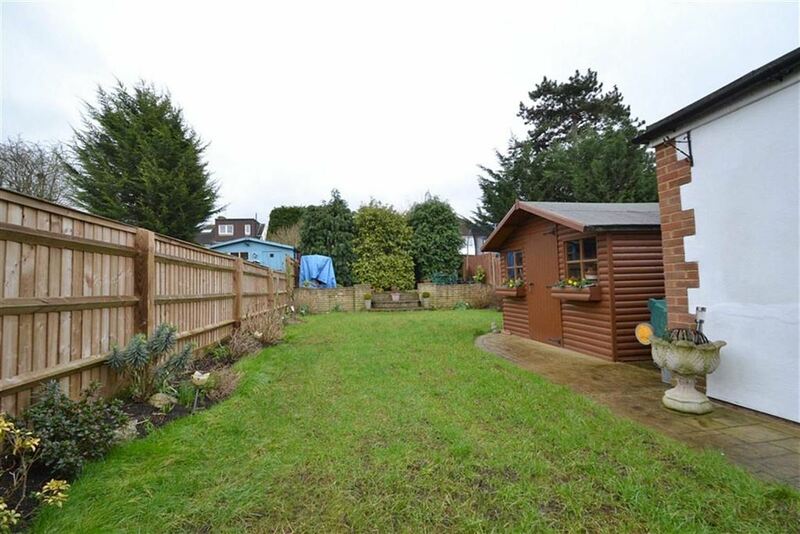 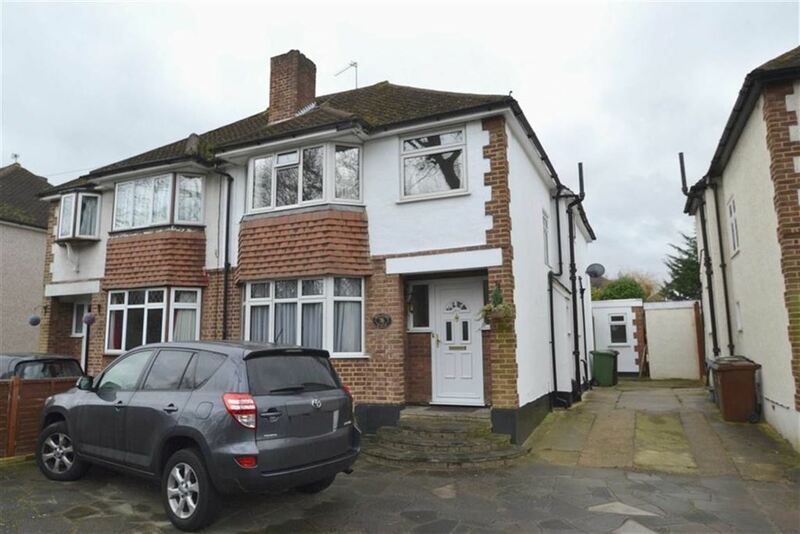 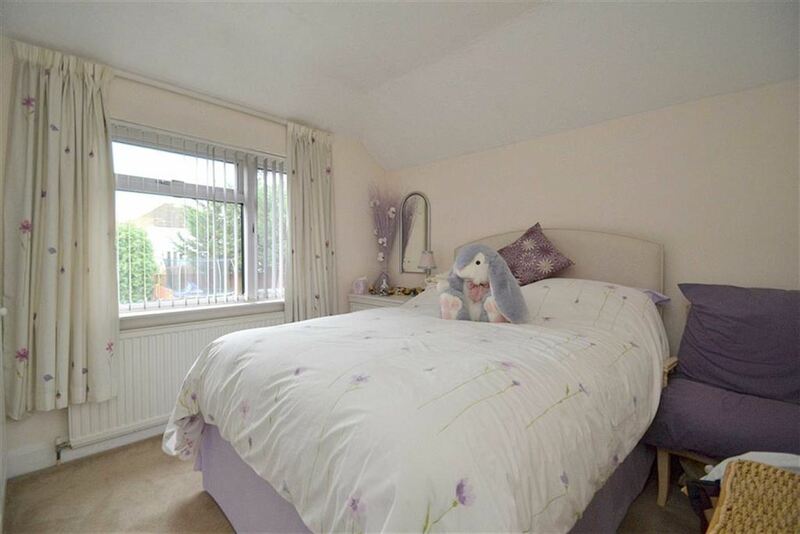 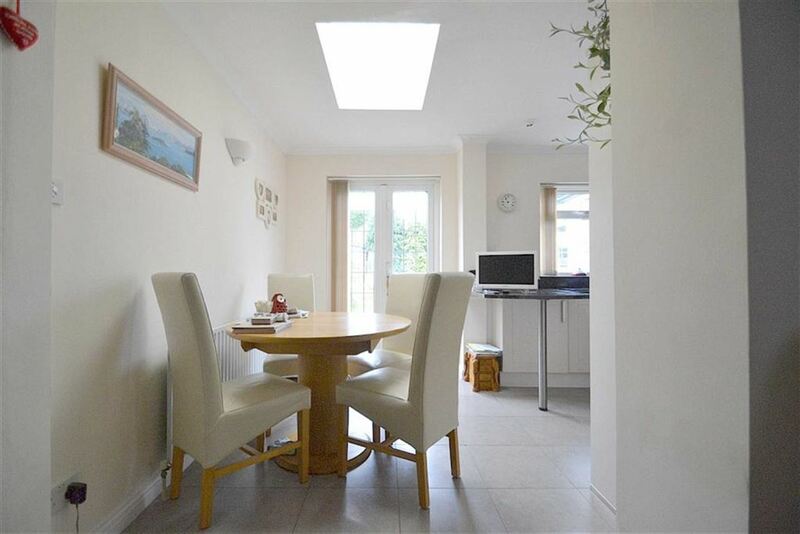 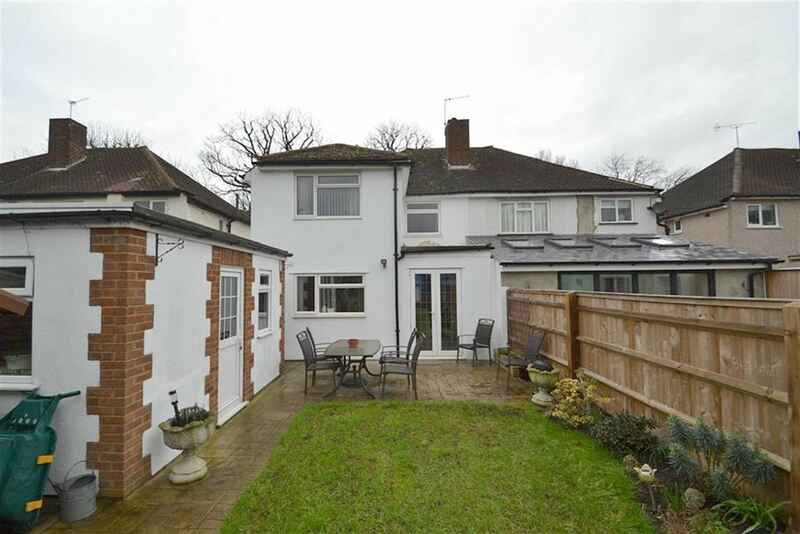 Situated in a tree lined road in Worcester Park, the property has been sympathetically extended to provide a kitchen / breakfast room to the rear with doors to an 80ft garden and a separate utility room. 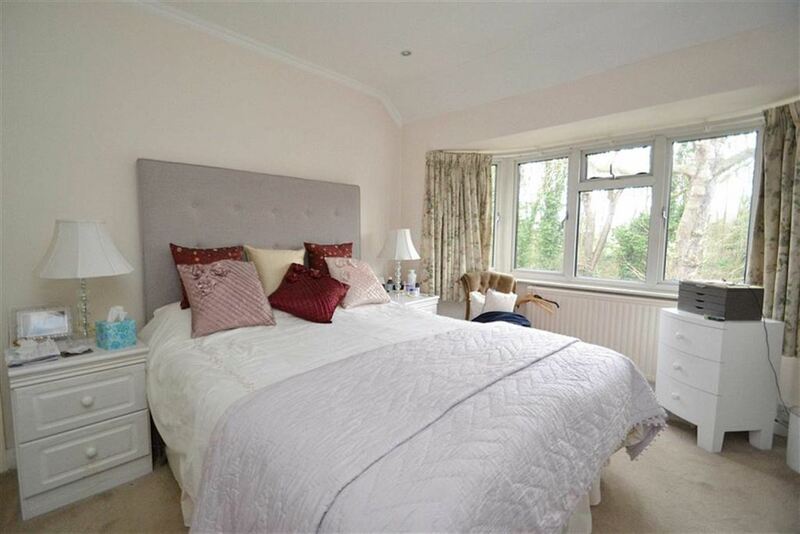 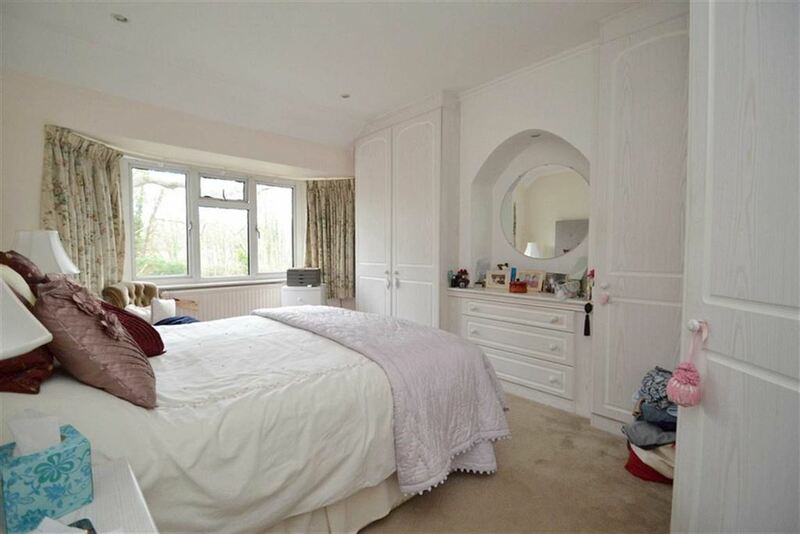 Upstairs the double storey extension provides a further double bedroom off of the rear of another bedroom. 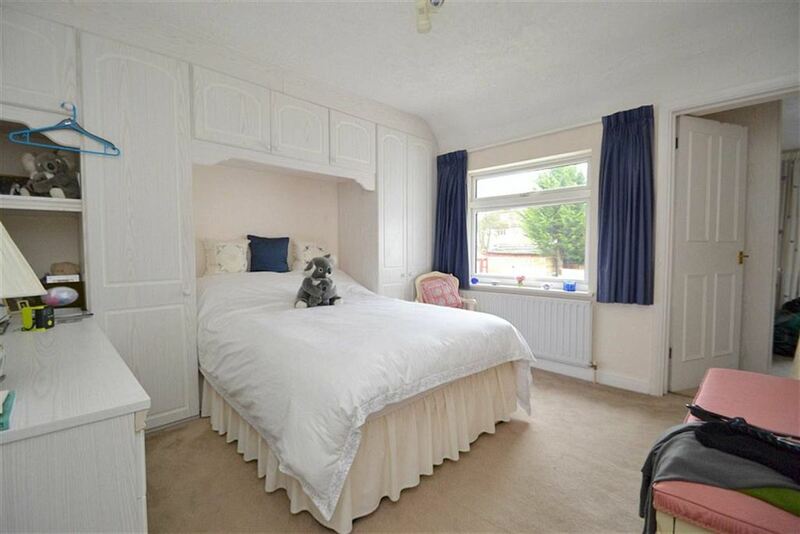 Early viewing highly advised, no chain.